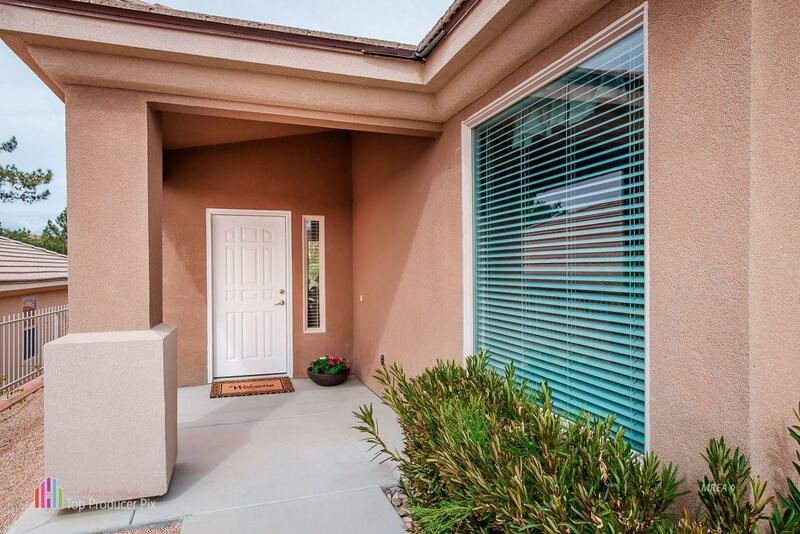 This beautifully appointed home is located at the 4th tee box of the Falcon Ridge Golf Course. As you step into the home you will notice the pride of ownership. 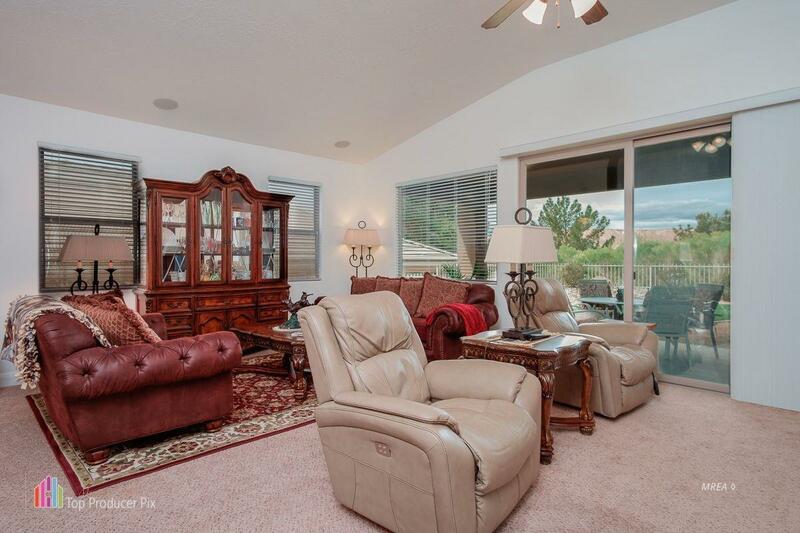 The living area is open and bright with vaulted ceilings, picture windows and arch accents. The kitchen is spacious with lots of Alder cabinets and a center island that will accommodate the busiest of kitchens. This home boasts two master En suites and the third bedroom has a a nice walk in closet. The laundry room has a utility sink and a counter that will provide a craft and or computer area. You will find the home wired for surround and multi room audio. All appliances and water softener system will stay with the home. The over sized 3 car garage has built in storage and plenty of room for all of your toys. 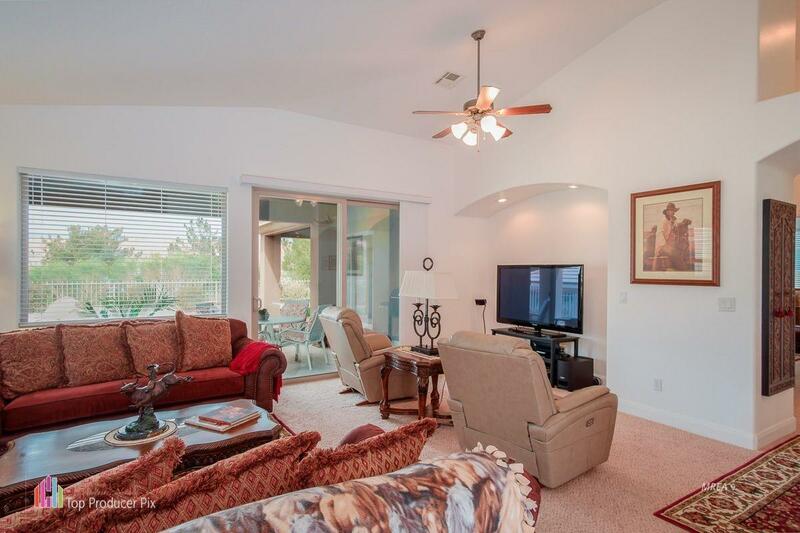 This home is located in Highland Hills, a gated, adult community. 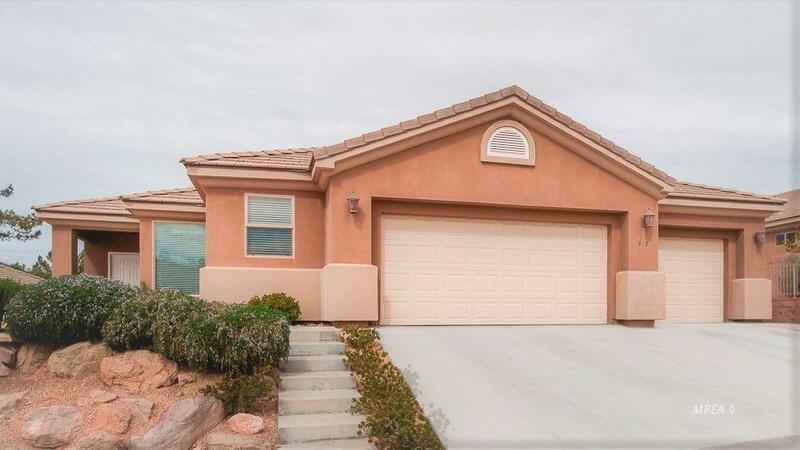 Listing provided courtesy of Linda Jones of Keller Williams Southern Nevada.